Check out Great Home In Charlotte’s Fall 2018 Home Buyer Guide: “Things To Consider When Buying A Home” BEFORE buying a home this fall. Find out the 4 reasons to buy this fall and not wait , as well as what waiting to buy might cost you. And find out why working with a local real estate profession makes all the difference. Another Labor Day has come and gone. The kids are back in school. Summer has unofficially ended. Fall 2018 officially arrives in just a few days on Sunday. 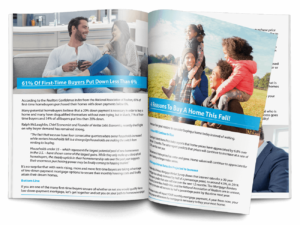 And with the anticipated arrival of the fall season, our Fall 2018 Buyer Guide of Things to Consider When Buying A Home has also arrived. 4 reasons to buy a home in fall 208 and not wait. Buying remains cheaper than renting in much of the nation. You do not need 20% down to buy a home; 61% of first time buyers put down less than 6%. Starting to look for a home — first decide what you want versus what you need. 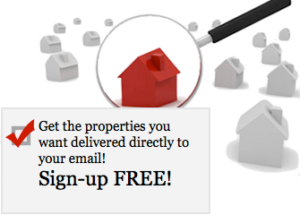 Contact Great Homes In Charlotte if we can answer any questions you might have about the Charlotte metro housing market or about what shopping for your new home might entail. 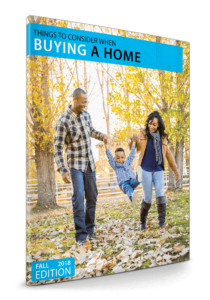 Check out Great Home In Charlotte's Fall 2018 Home Buyer Guide: "Things To Consider When Buying A Home" BEFORE buying a home this fall. Find out the 4 reasons to buy this fall and not wait and what waiting might cost you.